If you liked this show, you should follow SIDEKICK Talk Radio. 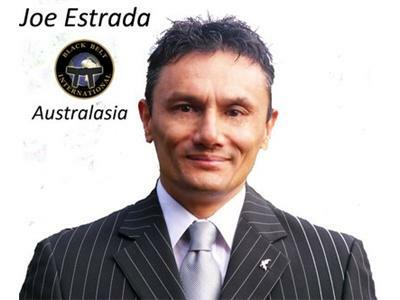 Sensei Joe Estrada From Australia. 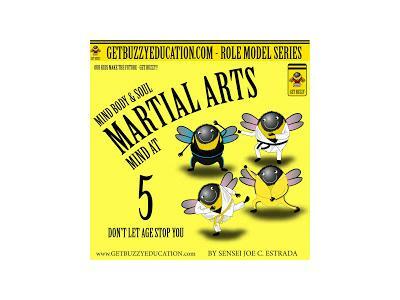 Listen in as he talks about Money management and childrens growth and education in the dojo. 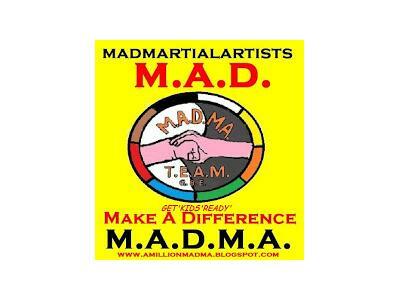 SIDEKICK TALK RADIO with the best information on martial arts worldwide.. Special guest and celebrities share their stories of success and character. Call in and speak to the host or guest durign the live on air show. Ask questions and speak to the special guest.